Inspiration from Victorian Homes Magazine for Rudolph Day!! 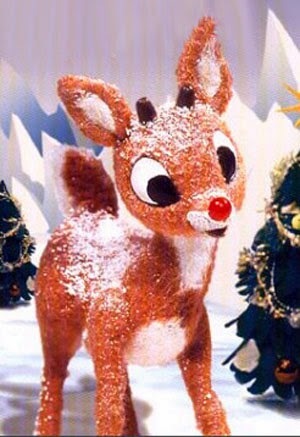 It is the 25th of the month again and that means it is Rudolph Day!! I will let the pictures from this great issue do the talking!!! Well, don't you agree it was a great issue?? Hats off to the Staff at Victorian Homes Magazine! !